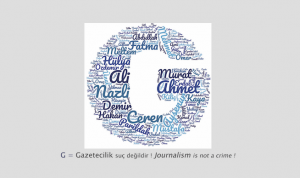 Europe’s largest journalists’ organisation is looking for an intern as of September 2019! 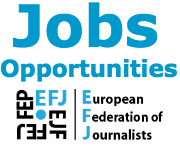 The European Federation of Journalists (EFJ) is regularly looking for an intern to work at its headquarter based in Brussels. The internship is open a period of 2 to 4 months depending on the availability of the candidates. The internship is part of university or graduate coursework. You shall have a student status during the internship and an internship agreement from your school shall normally be provided. Communications skills – fluent in English and/or in French. German or any other EU language will be considered as valuable assets. 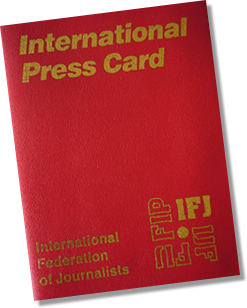 The EFJ is particularly encouraging German speaking candidates to apply for the position. 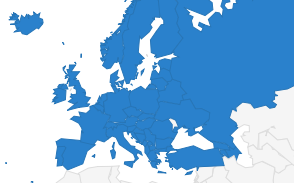 We are a small multinational team based in the centre of the European institutions at the Residence Palace in Schuman. If you are think you are ready to take on the challenge and the work, please send a covering letter and your CV by using our contact page (copy paste cover and cv as plain text, no attachment).